Lunor eyewear has vintage at its very heart and soul. The founder of Lunor, Gernot Lindner, understood the true essence of the proverb, "Old is Gold." An optician and an art and antiquity aficionada, he founded Lunor eyewear in 1991 with the aim to amalgamate classic design with modern style; the outcome being understated, elegant and timeless beauties to die for! 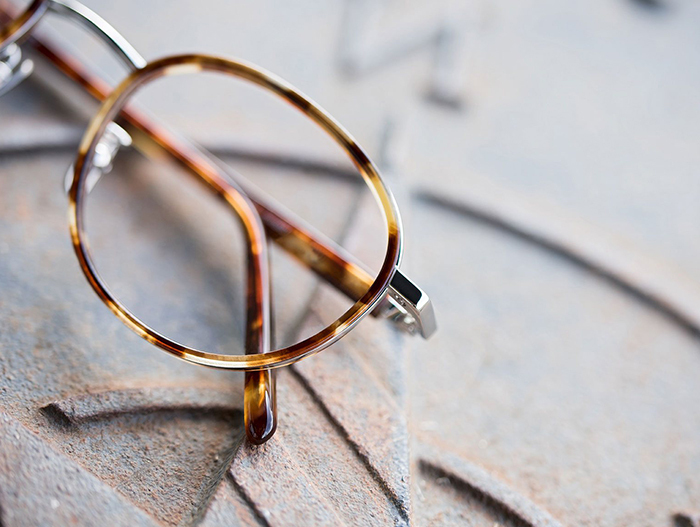 Earning its name from the very first Lunette d’Or collection, Lunor glasses are made from superior materials like gold, platinum, titanium, palladium, surgical stainless steel, horn and acetate. 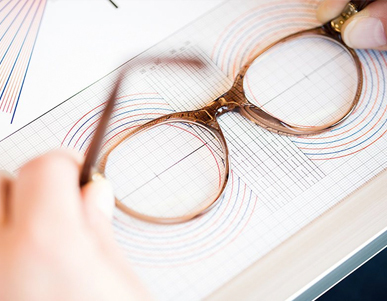 Staying true to their vintage spirit, Lunor frames are handmade using old-school build process involving 200 precise steps, and signify impeccable German craftsmanship, meticulousness and, commitment to the highest levels of quality and consistency. The springless Lunor hinge with the classic double rivets, the Lunor titanium pads, the convex head Lunor screw, the superior finish and the W-shaped saddle bridge are a reflection of Lunor's focus on comfort and durability. Join the likes of Elton John, Tom Cruise, Oprah Winfrey, Lester Holt and the late Steve Jobs by flaunting Lunor glasses in London and making a timeless style statement!